﻿﻿﻿ ﻿Classic Margarita﻿ . 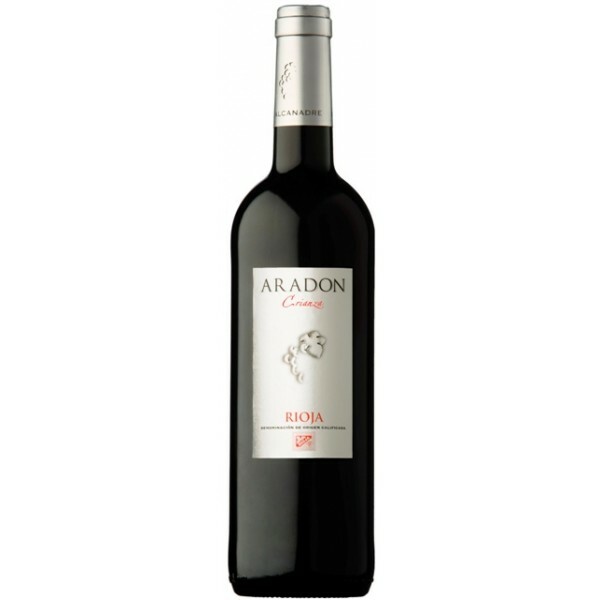 . .
We tested many wines before Amigos even opened it's doors in August 2010, but finally settled on "Aradon from La Rioja, between Calahorra and Logroño, Spain. With their Red, White and Rose at Amigos, we also stock their wonderful Crianza. Give me notice and I'll purchase beers that you would prefer. Chambord, red wine, triple sec, raspberries, lemon, orange, brown sugar. Refigerated at least 24 hours then add prosecco just before serving. My friends had arranged a cocktail dinner party for myself (the bride) and the rest of my hen party. We all had such a good day and were very looked after, the cocktails were amazing and strong! All the food looked delicious, it was just such a shame that I couldn't eat mine as I was too hungover. What I thought was a really nice gesture was that the staff offered to make me something separate later on in the day once I was feeling a little better. The roof-top terrace was decorated with hen party banners and balloons and the drinks kept coming for everybody else! I would definitely recommend this restaurant to other hen parties, it was such a lovely day and the staff were so helpful and friendly. Thankyou to Amigos for looking after us! 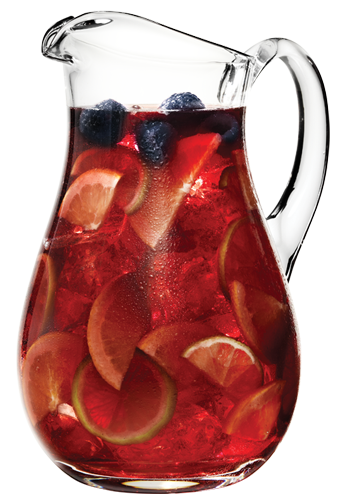 ﻿Made fresh with brandy, peach schnapps, apple schnapps, triple sec, red wine, lemonade, fruits, cinnamon, cloves & vanilla pods . 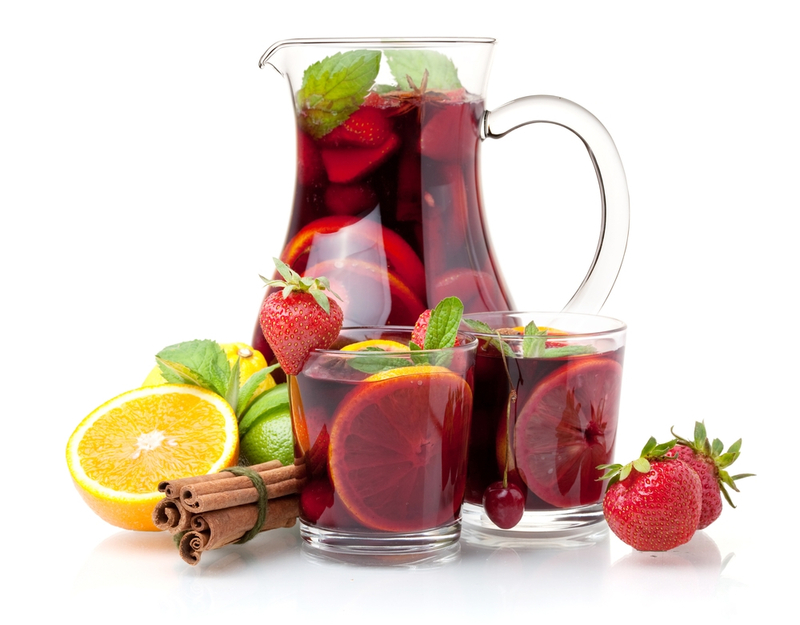 . . . .
Tasty combination of true authentic sangria!